Description: Golden crown cap. 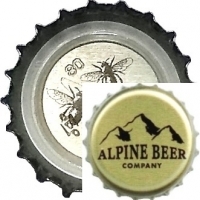 Black image of mountains and text: ALPINE BEER COMPANY. Inside in black drawing of three flies. black text: KNEES.. 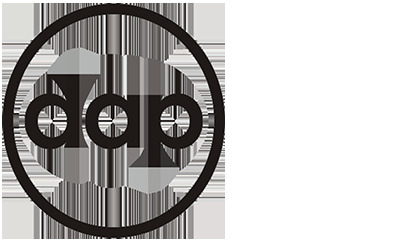 Factory sign: dap (Pelliconi Spa).